Kensington is the sponsor of this year’s English’s Chef Off and has been a partner of English’s for decades. 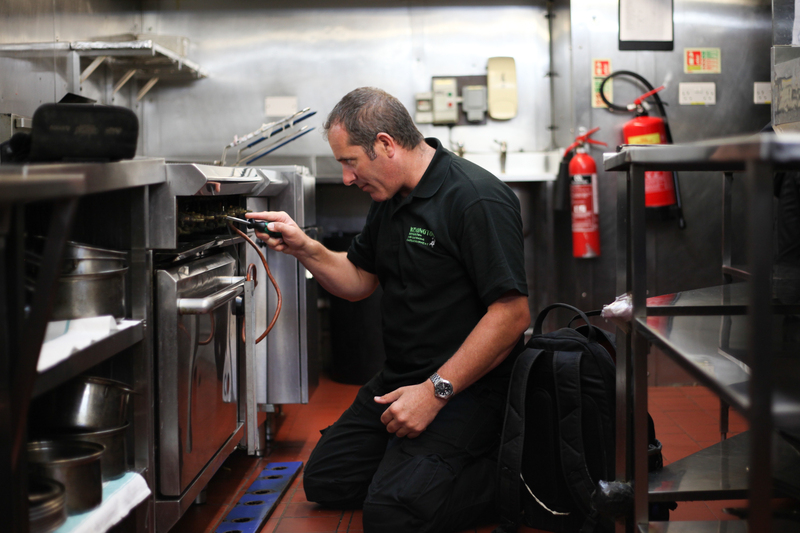 Providing installation, service and repairs of commercial catering equipment, refrigeration and air conditioning, they play a vital role in keeping our kitchen in the best possible shape. We spoke to Ellis Mendelson, the Managing Director of Kensington. How long have you been with Kensington? I bought out Kensington in 2004 when it was trading predominantly as a refrigeration company with a few commercial contracts. 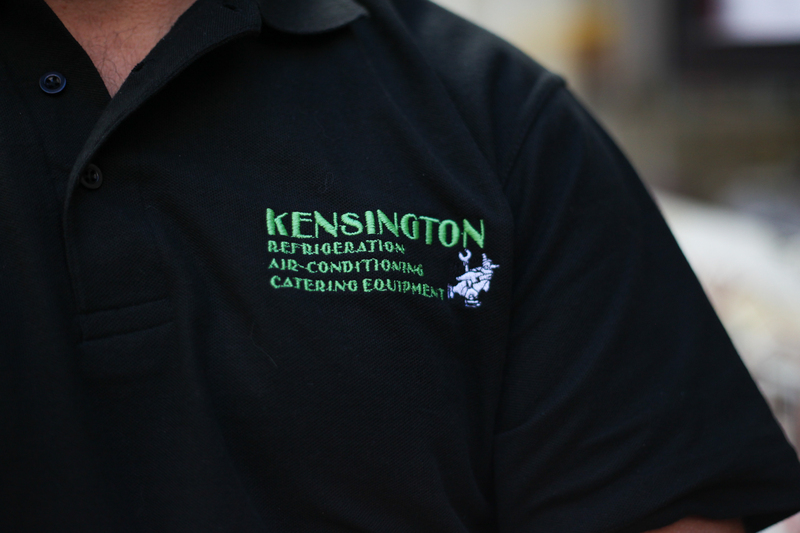 Kensington has since developed into a commercial catering equipment company incorporating service, design and installation. I started out as a sole trader and now employ and subcontract over 50 people and have a fleet of vans all over the South East. 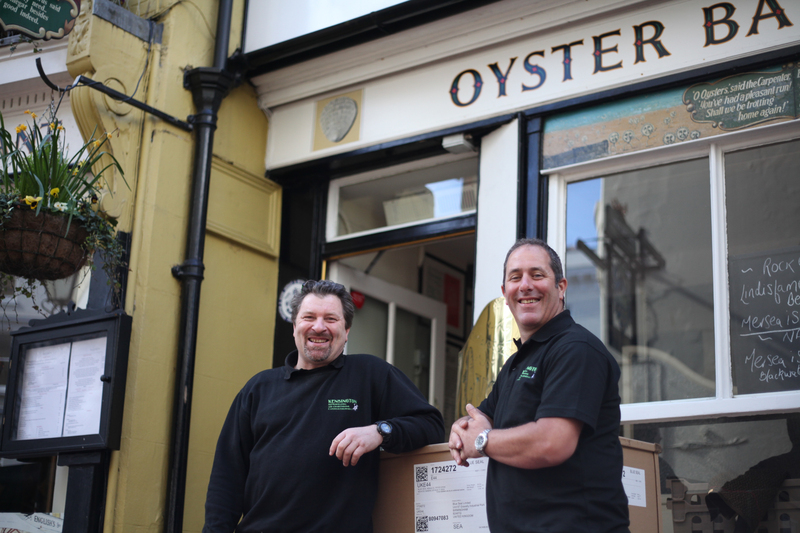 What products and services do you supply to Brighton’s Restaurants? The main services I supply to Brighton’s Restaurants are design, installation and maintenance of all commercial catering equipment. There aren’t many restaurants in Brighton that I haven’t serviced in one way or another! 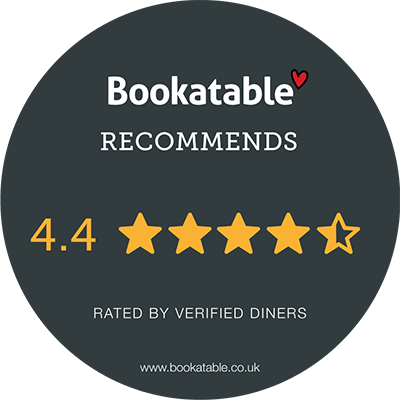 So it’s likely that we’ve indirectly had a small part to play in any meal out you’ve enjoyed in Brighton. How long have you been working with English’s? What do you like most about dining at English’s? As well as the amazing seafood, what I like about English’s is the fantastic service. I find all the staff at English’s, front and back of house, to be some of the most professional in the business. What is the industry like at the moment? The Brighton restaurant scene and the industry is thriving at the moment. Being so close to London you get the cutting edge of ideas in a consolidated area. Local competition seems to keep everything so fresh and constantly improving. I love that there are so many independent companies in Brighton, there’s plenty of room for anyone to give it a go and the people of Brighton and Hove seem so into it. How has the Brighton restaurant scene changed over the years? In recent years our company has grown to meet the needs of the industry. I have noticed that standards have shifted with the desire to offer good quality services, which means servicing and maintaining their kitchens and equipment to the absolute highest standards. The competition is high out there now and customers want quality over quantity and those succeeding in the industry recognise this. I grew up in Brighton and I am very proud of the city and the industry that thrives here. I intend to continue to offer the best service I can to help sustain what makes this city so brilliant.